Region of activation: Region Free! After payment, you will immediately receive a license key! 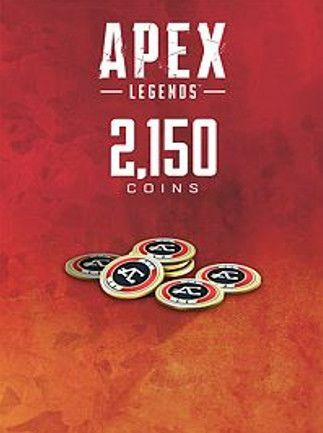 For Apex Coins you can purchase items of appearance for the characters, combat seasonal pass and weapons in the store for direct purchases. 7. After activating the game, a tab with your profile and a list of activated games will appear.